Check our competitions page regularly so that you can be next! The Hoka Speedgoat 2 is inspired by American pro trail runner Karl Meltzer, who holds the record for most 100-mile trail race wins. He’s also the fastest runner yet on the 2,190 mile (3,524km) Appalachian Trail. 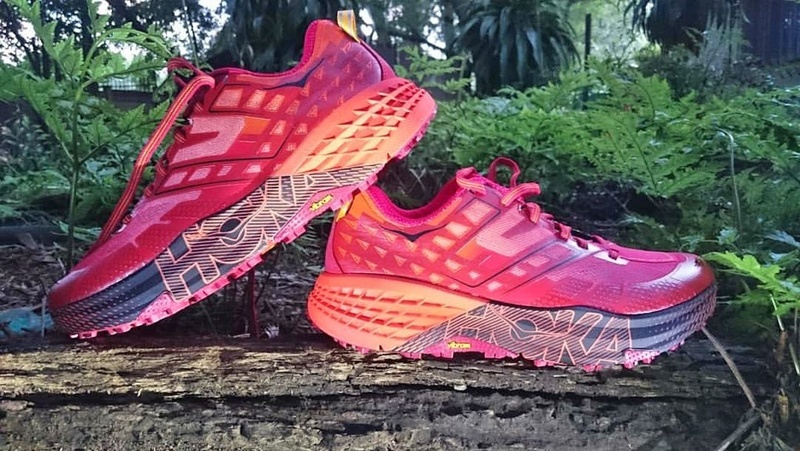 The Hoka Speedgoat 2 epitomises his ‘Go everywhere, run everything’ attitude. This impressive new shoe, which as been available in South Africa since August 2017, is designed to tackle all types of technical trail. 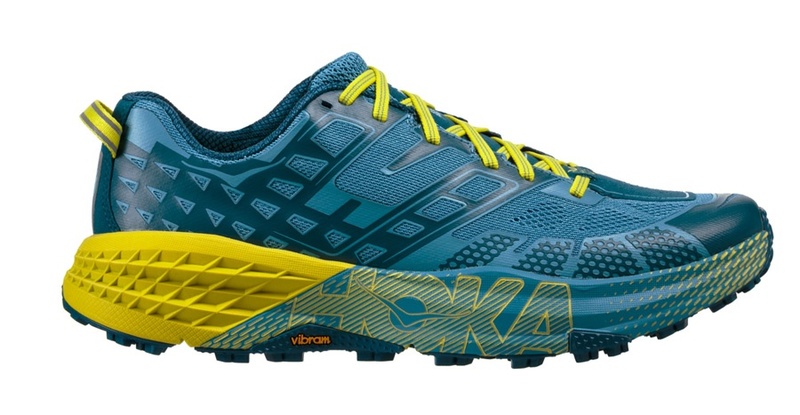 And with this bold, fully redesigned iteration, Hoka One One have improved fit, stability, and durability over the original Speedgoat. 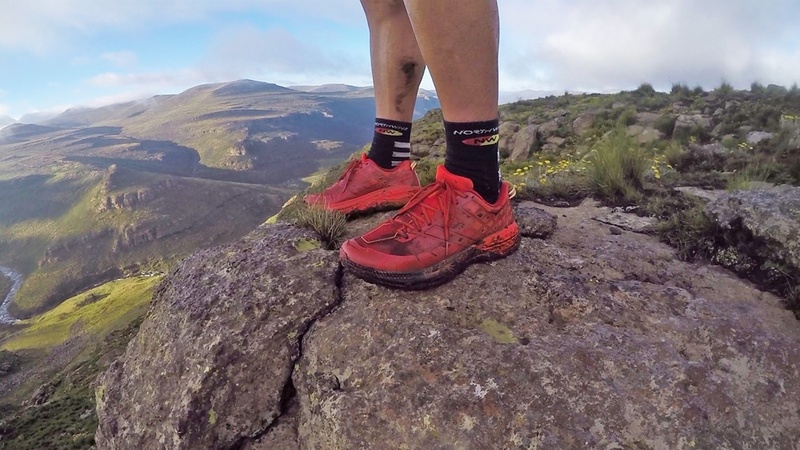 Johann Olivier, a Hoka One One South Africa ambassador from Potchefstroom, shared his thoughts on the Speedgoat 2 after his first 100 kilometres in them. “After spending some time in the Speedgoats. the first thing I must mention is comfort. In Potchefstroom we don’t have many trails but we do have lots of gravel roads, often with uneven surfaces. These can cause foot discomfort after a while. However, in the Speedgoat 2, I feel comfortable and my feet are happy all the way. I usually get a few hot spots while running over 40km on back roads, but did not experience this in the Speedgoats. “When I looked at them initially, they seemed bulky and like they might ‘run slow’, but that apparent bulk is Hoka’s signature to extreme comfort. With its 4.5mm offset, it really is fast and also surprisingly light (just 278 grams). 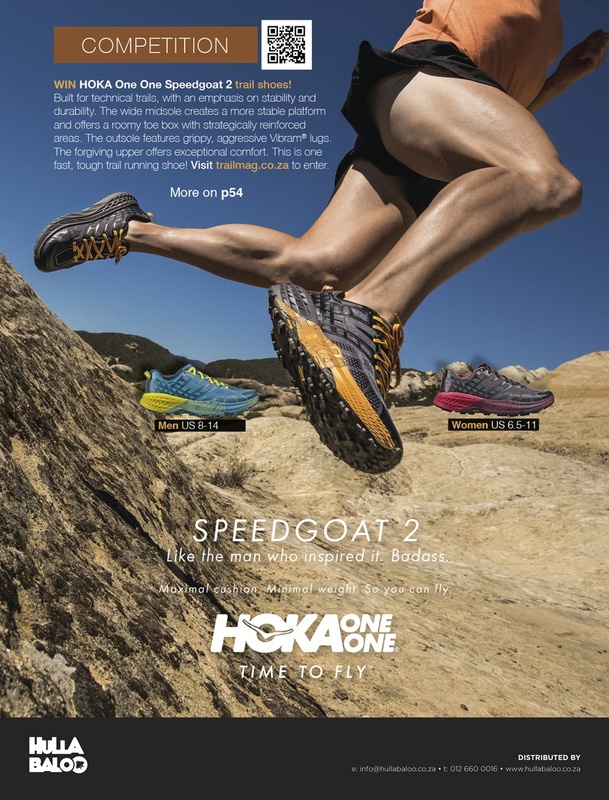 “A unique, vibrant look, max cushioning, super grip, comfortable and light – these are among the characteristics of the Hoka One One Speedgoat 2 trail shoes. 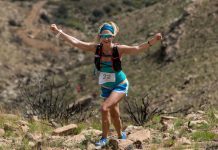 “Named after the Speedgoat 50K race in Utah in the USA, with its rough and rugged terrain, these kicks live up to their name, especially when it comes to medium to long technical endurance trail runs. The Speedgoats are undoubtedly one of the shoes to consider if you’re running rough, rocky, muddy and technical terrain. “Not only do they conquer the trails like a 4×4 but also provide exceptional stability and comfort. The latter is enhanced by the bucket seat design of the shoe with your feet securely and comfortably seated within the sole. The 4.5mm heel-to-toe drop and the balanced-stage meta-rocker technology design of the sole will definitely enhance your stride, propelling you forward. 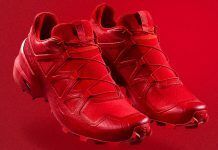 “Exceptional grip and added stability is ensured with a wide, absorbing yet responsive EVA-injected midsole. The aggressive Vibram rubber lugs are strategically spaced to provide superb grip while offering great mud shedding. The toe box is covered with an outer rubber lining for added protection. “Tech Tip: Keep in mind that every shoe is designed with a specific purpose and could wear quicker if it is used for the wrong purpose (in this case road running). Look out for TRAIL’s own assessment of the Speedgoat 2 in early 2018. 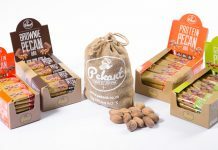 Watch the video below and read the international reviews that follow, then enter the competition at the bottom of the page. Drop 4.5mm. Mass 278g (men) 233g (women). If you’re wondering about the name, Hoka One One is pronounced Hok-ah-o-nay-o-nay, and comes from a New Zealand Maori phrase meaning “to fly”. MEN & WOMEN Running Warehouse. First look video at the men’s and women’s shoes, highlighting the key features. 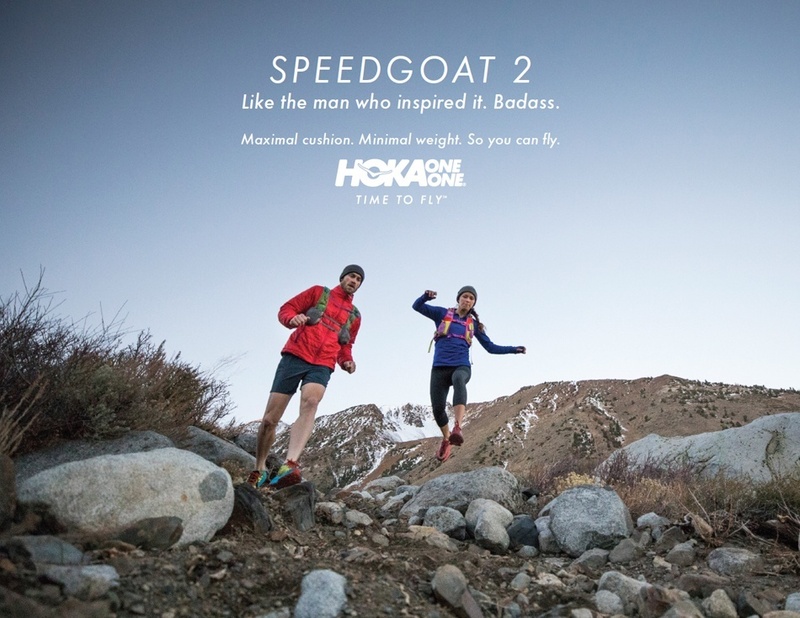 This could be you when you win one of the two pairs of Hoka One One Speedgoat 2 up for grabs! The competition app will draw two winners at the conclusion of the competition. One will be for the male shoe, and one for the female. Winners must be South African residents, and receive their prize at a South African address. Competition closes 1pm on Thursday 29 March 2018. 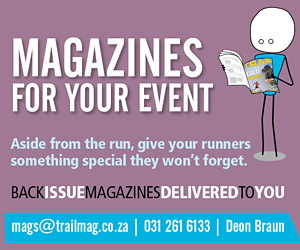 Winners announced on this page and also through TRAIL magazine’s Twitter and Facebook accounts at 3pm on Tuesday 3 April 2018. Although based on luck, you increase your chances of winning by having more entry points, so keep tweeting and gaining other daily points to increase your chances. The Hoka One One prizes are not redeemable for cash. 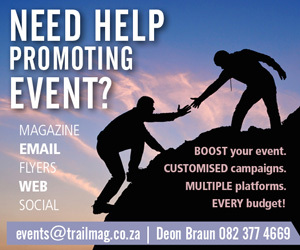 Staff and family of TRAIL magazine and Hoka One One South Africa are not eligible to win tickets.